MRW is an independent contractor offering computer and network support services for businesses and individuals in northern Alberta. Computer and network systems are an important tool for every successful business, whether the task is accounting, inventory, software development, project management or inter-office communication. We will work with your business to find the most effective support solution to fit your needs. Let us put experience to work for you. • Provide support, consulting and expertise for projects. • Assist with the creation of quotations and proposals for upcoming projects. • Experience with a variety of routers and hubs. • Setup and configure new and existing computers. 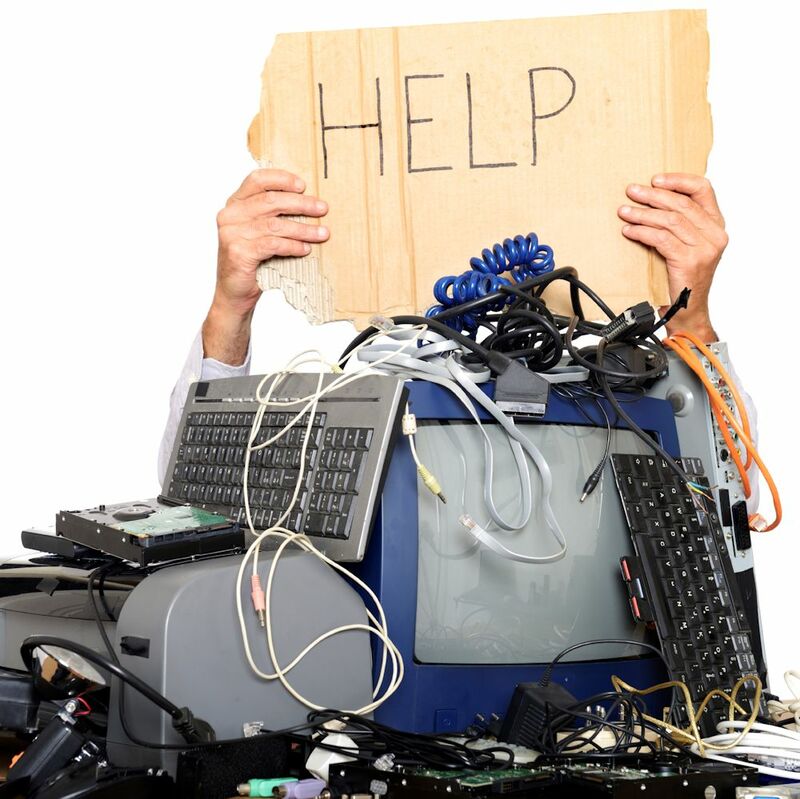 Add peripheral devices (printers, scanners and disk drives. • Computer system maintenance to improve overall operation and performance; includes system clean up, Windows performance tweaking and updating Anti-Virus/Anti-Spyware applications. • Web site creation and maintenance. • Support and setup in office wireless LAN.